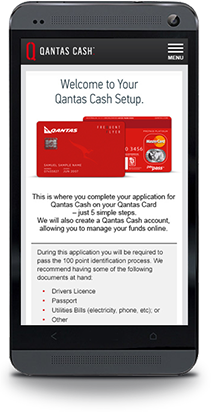 The launch of Qantas Cash® in conjunction with the Qantas Frequent Flyer program sees the realisation of one of the largest banking and card schemes in Australia. 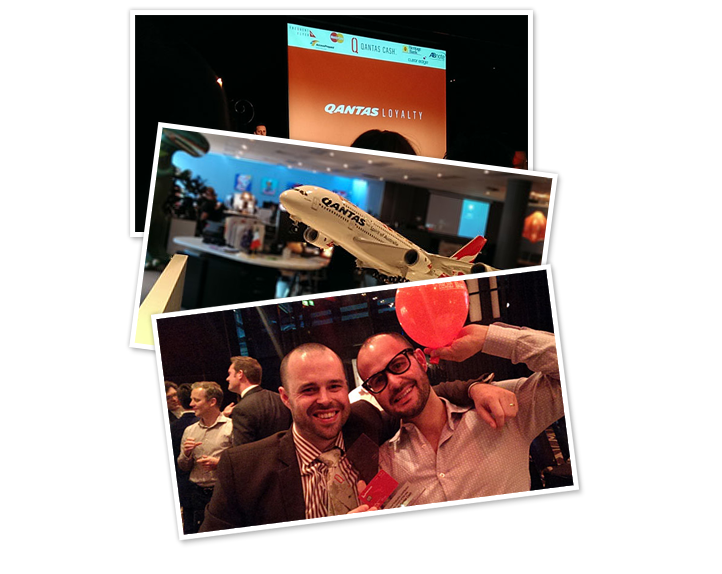 Design, Develop and implement the new Qantas Cash® platform. Nine month project including full banking platform (as well as mobile banking). There is something interesting about the new Qantas Frequent Flyer card. It’s also a prepaid, multi-currency MasterCard called Qantas Cash. 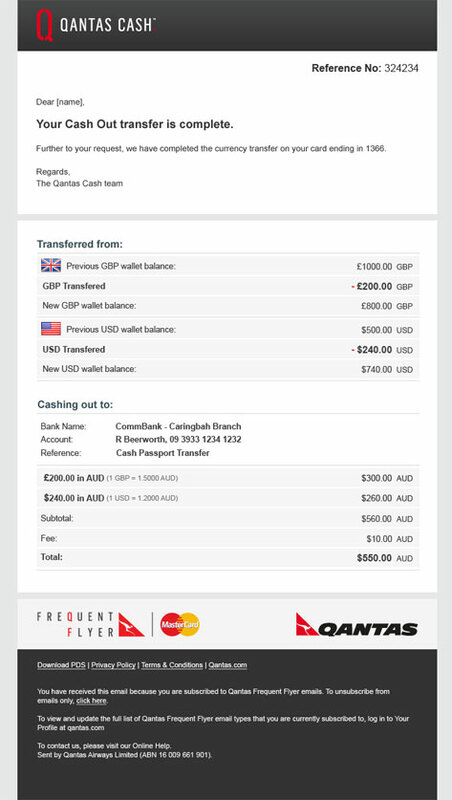 Indeed and no less, Qantas Cash is a full banking and transaction platform, from card activation and card management through to managing foreign currency wallets and transferring funds between accounts. 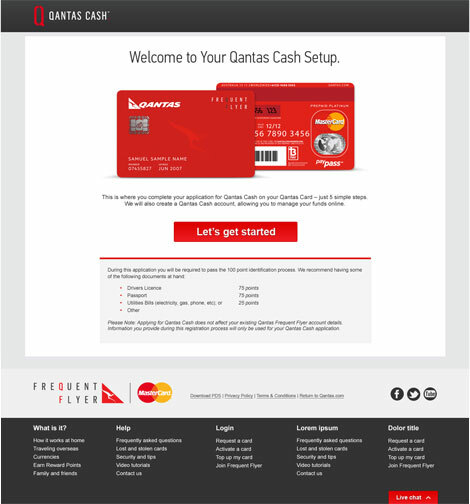 Developed by Wiliam, the new platform provides Qantas and its customers with a secure, robust, end-to-end platform including providing customer verification services, call-centre integration and direct interfacing with the MasterCard platform. 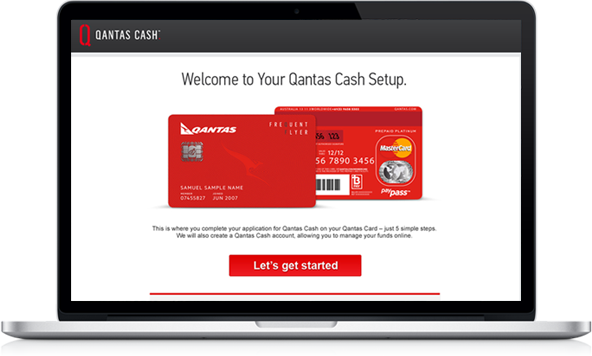 The Qantas Cash platform really is the next generation of banking and mobile banking.